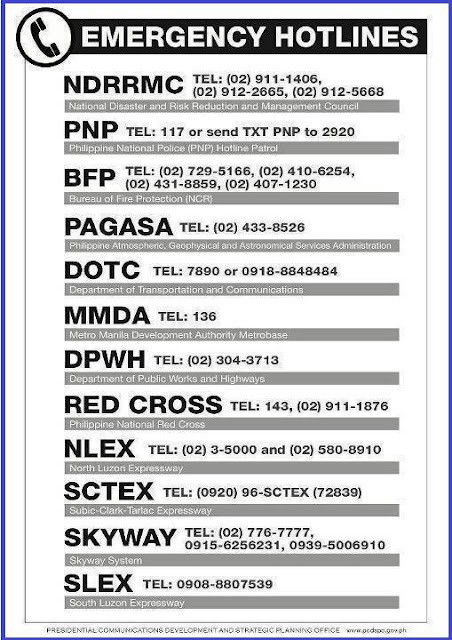 For those people in need of help, want to keep track of emergency hotlines or drop off donations, here are some of the pictures I found online that you might find helpful. 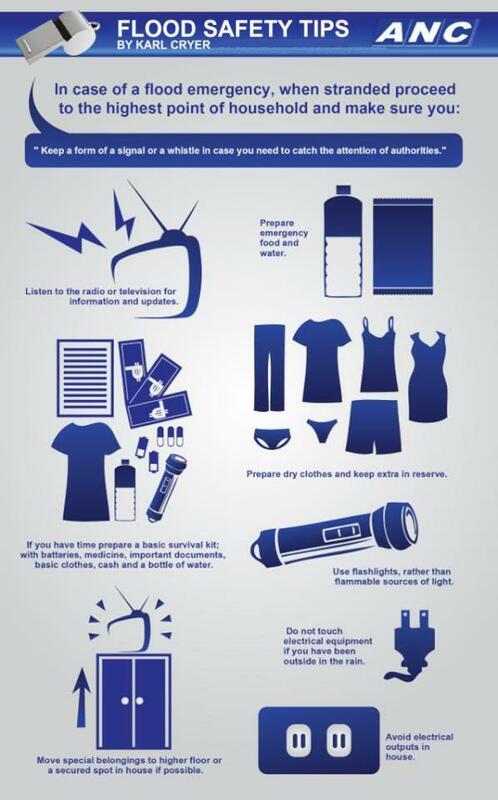 Write it down incase power runs out. This heavy rain is too much. :( I'm hoping all of you are safe and sound. 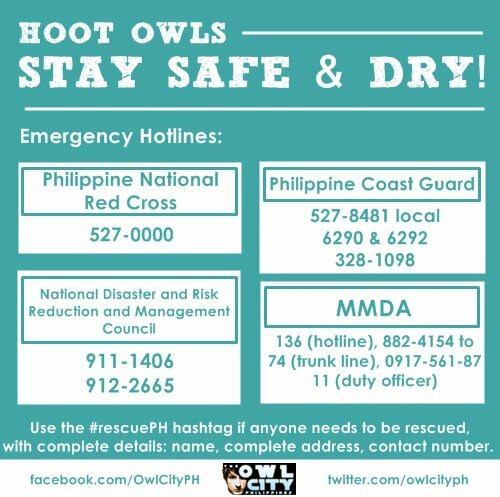 As much as possible, stay indoors, keep your phones charged and have food, candles/flashlight and clothes in stock. Bloggers are uniting to bring relief goods to flood victims. If you can help us, we'll be super grateful! 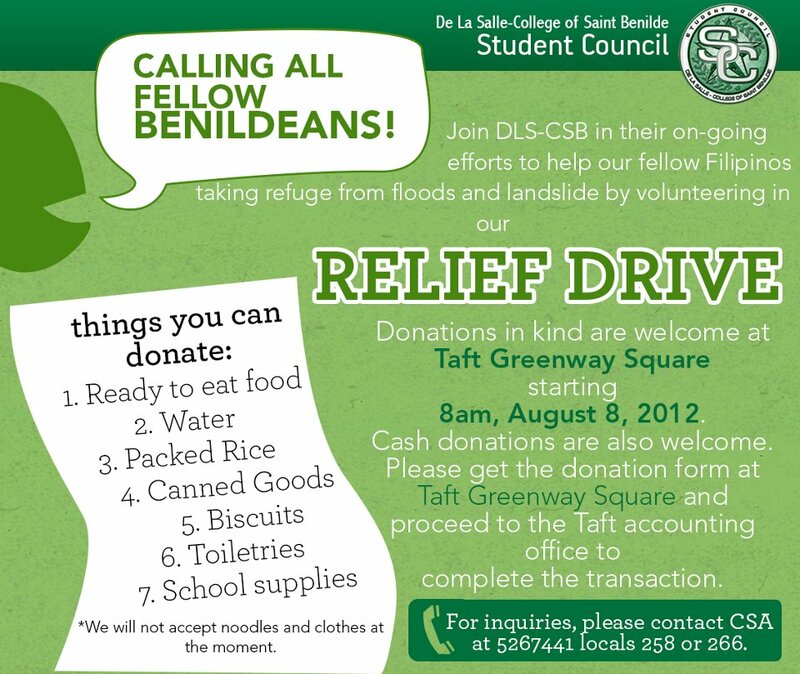 :) Moonleaf Maginhawa will serve as a drop-off point for donations starting tomorrow!